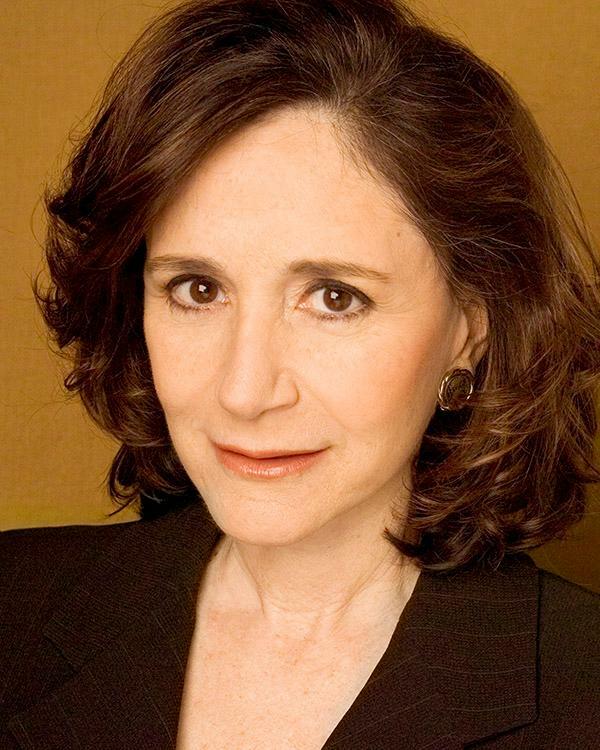 LOS ANGELES (February 7, 2017) — MIT professor Sherry Turkle — scholar and critic of technology’s impact, public intellectual and bestselling author — is the recipient of the 2017 Everett M. Rogers Award. On Thursday, April 6, 2017 at 5 PM, Professor Turkle will speak on “The Assault on Empathy; the Need for Conversation” at the USC Annenberg School, followed by a reception. The event is free and open to the public, but an RSVP is required (RSVP here). Located in Los Angeles at the University of Southern California, the Annenberg School for Communication and Journalism (annenberg.usc.edu) is a national leader in education and scholarship in the fields of communication, journalism, public diplomacy and public relations. With an enrollment of more than 2,200 students, USC Annenberg offers doctoral, graduate and undergraduate degree programs, as well as continuing development programs for working professionals across a broad scope of academic inquiry. The school’s comprehensive curriculum emphasizes the core skills of leadership, innovation, service and entrepreneurship and draws upon the resources of a networked university located in the media capital of the world.